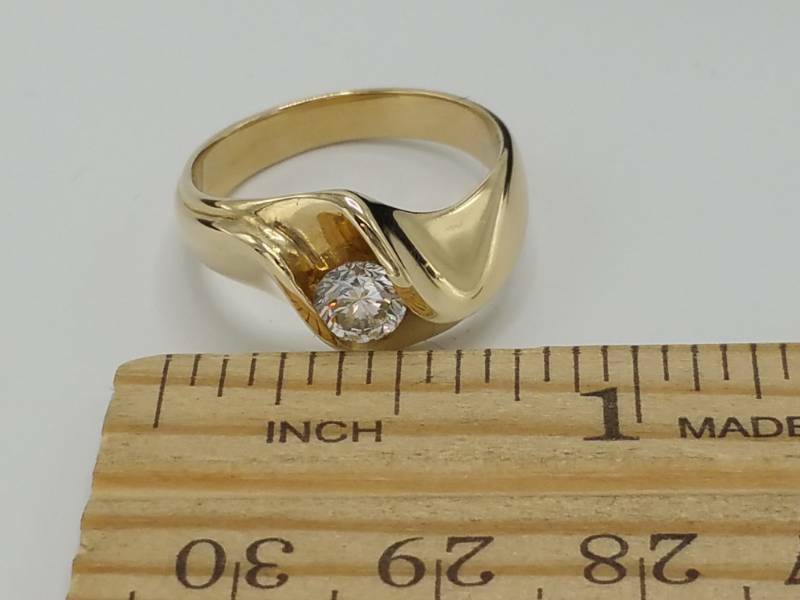 Fine Jewelry Estate Auction | Rubies, Diamonds, Sapphires, Pearls, Platinum, 18k Gold, and More! 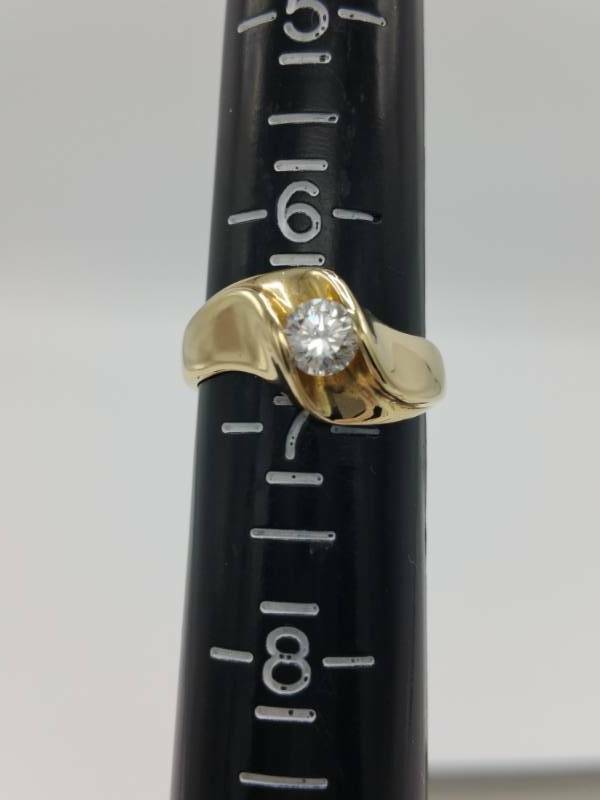 Bright white .50 carat round diamond solitaire set in a heavy (6 gram) 14k yellow gold stylish setting. **Nationwide shipping is available (will arrive before Valentines Day). Inspections are welcomed and available by appointment, call (952) 261-4942 to schedule a time. 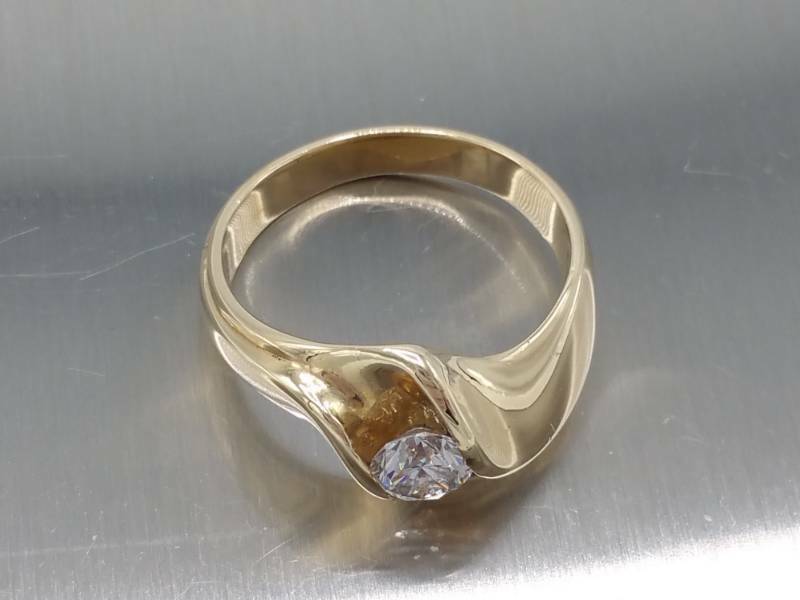 We guarantee all of our jewelry to be as described so bid with confidence! 2. REMOVAL IS FRIDAY, FEBRUARY 8th FROM 9AM to 5PM. 3. ALL ITEMS ARE STORED OFF-SITE IN A SAFE. TO INSPECT ANY ITEM(S), PLEASE CALL AUCTION HOUSE WITH A LIST OF SPECIFIC LOTS THAT YOU'D LIKE TO INSPECT AND INSPECTION CAN BE ARRANGED. 4. 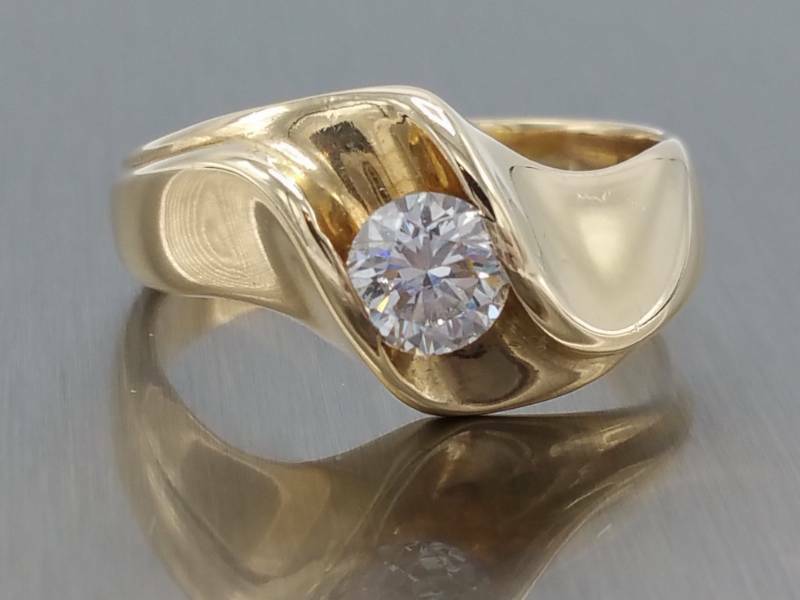 ALL ITEMS STATED AS PLATINUM, GOLD (Yellow, White, 10k - 18k), PLATLITE, AND STERLING SILVER ARE GUARANTEED TO BE THOSE METALS; SOLID, NOT FILLED OR PLATED. 5. 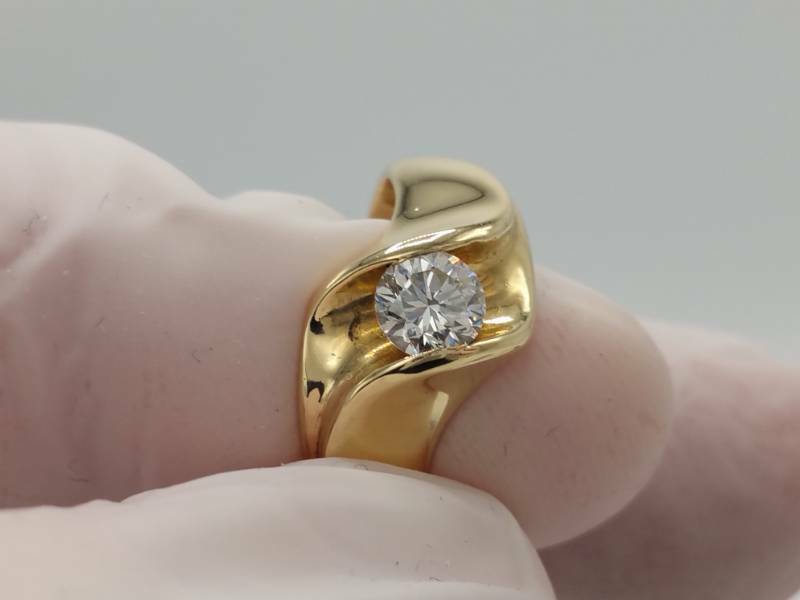 IF ANY ITEM IS LISTED AS DIAMOND IT IS GUARANTEED TO BE A GENUINE, NATURAL DIAMOND. 6. ANY GEMSTONES INCLUDING RUBIES, EMERALDS, SAPPHIRES, TANZANITE, AMETHYST, TOPAZ, CITRINE, MORGANITE, AND ALL OTHERS COULD BE EITHER NATURAL (NOTED AS GENUINE), LAB-CREATED, COLOR-ENHANCED, GLASS-FILLED, CRYSTALIZED, OR LASER-TREATED. 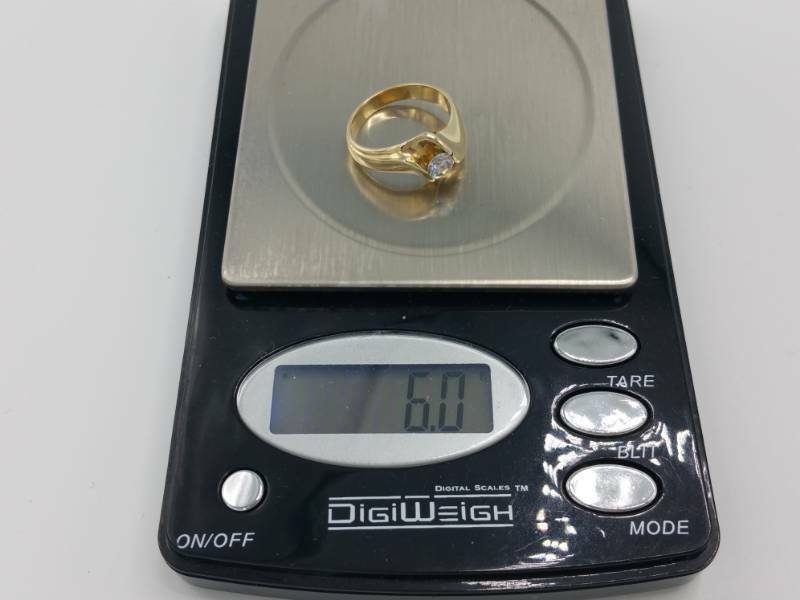 ALL CARAT SIZES ARE APPROXIMATE AS MOUNTING PERMITS OBSERVATION BUT ARE GENERALLY WITHIN THE 2-4% ACCEPTED GUIDELINES OF APPROXIMATION. 7. 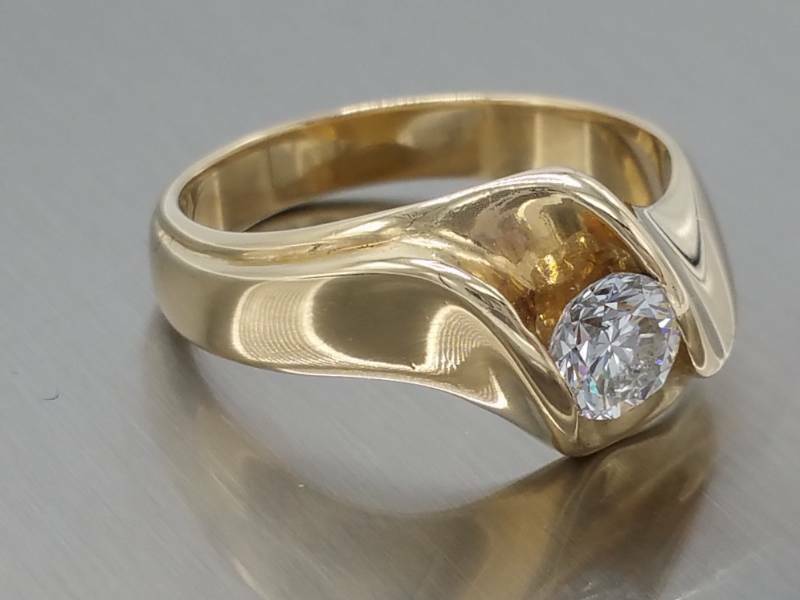 ALL APPRAISALS, ESTIMATES OF VALUE, AND EVALUATIONS ARE THE OPINION OF THE INDIVIDUALS GIVING THE VALUE BASED ON CURRENT MARKET PRICE AT WHICH THE COMPARABLE MARKET JEWELRY MAY BE PURCHASED IN AN AVERAGE FINE JEWELRY STORE. 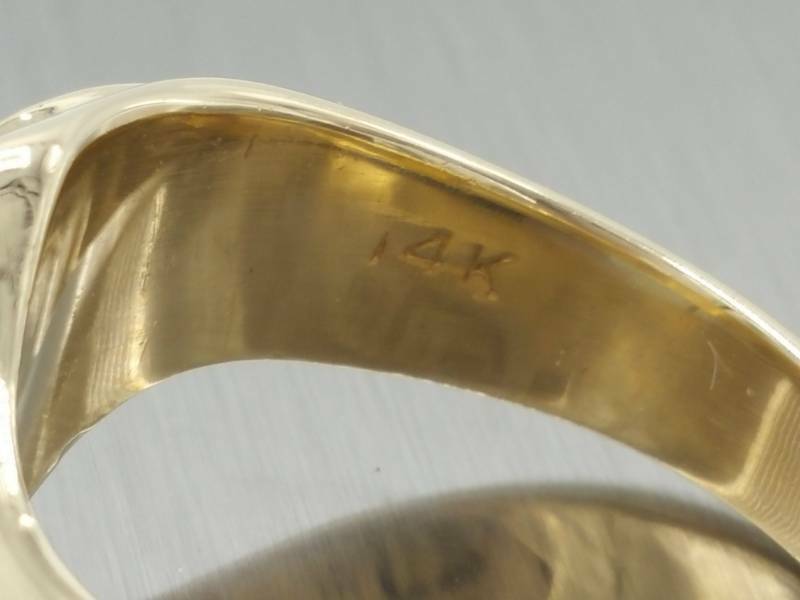 IF AN APPRAISAL IS INCLUDED ON ANY ITEM OF JEWELRY IT IS SOLELY FOR INFORMATIONAL PURPOSES AND SHOULD NOT BE USED AS THE ONLY BASIS FOR PURCHASE, SALE, OR RESALE OF THE ITEM. AUCTION HOUSE SHALL NOT BE HELD LIABLE FOR ANY LOSS, DAMAGE, OR FOR ANY ERROR OR OMMISSION IN THE APPRAISAL SUBMITTED. Have questions? Please call Auction House at (952) 261-4942 before bidding if you have a question that affects your bid. Winning bids are contracts to pay between the high bidder and Auction House on behalf of the consignor: honest bidders only please. All payments are due before the end of the removal date and time listed below. Any item not claimed within 14 days of the close of the auction become the property of Auction House and no refunds will be given. This affiliate accepts: Cash, Visa, MasterCard, American Express and Discover. Checks are not accepted. NATIONWIDE SHIPPING IS $10 (WHICH ALSO COVERS POSTAGE) NO MATTER HOW MANY LOTS YOU WIN. OPTIONAL INSURANCE IS EXTRA.